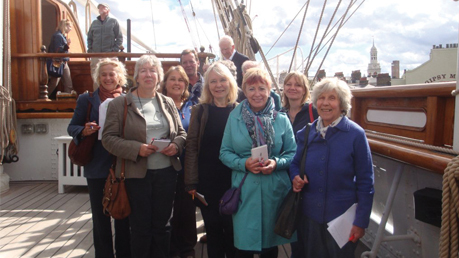 Discover Royal Greenwich with local experts, members of the Greenwich Tour Guides Association. Make the most of your visit with an entertaining, historical guided tour. The Tour will take you on a scenic walk to the top of the hill in Greenwich Park to cross the zero degrees longitude line outside the Royal Observatory and admire the views across London. Here you will learn about Greenwich Meantime and the search for an accurate way of measuring longitude. On the way you will hear the history of the Cutty Sark, the former Greenwich Palace where both Henry VIII and Elizabeth I were born, the Old Royal Naval College, Greenwich Park and the Queen's House. This tour does not go into any attraction. Tours starts from the Visitor Desk inside the Old Royal Naval College. Offer not valid 28 April. Offer not available for groups of more than 8 people.